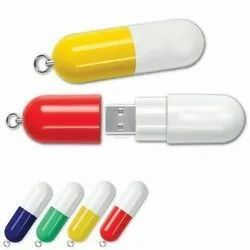 We are offering Pill Shape Pen Drive to our client. 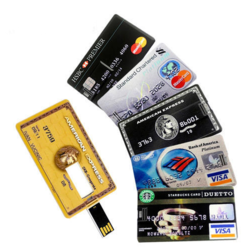 Our organization is well known in the industry for catering a distinguished segment of Debit Card Pen-Drive.These products are made from high quality components. We are remarkable enterprise, involved in offering superior quality Card Shape Pen Drive. Unique and Vibrant promotional credit card pendrives which helps you to increase your brand visibility and brand awareness. It can be used as promotional item as well as return gifts to your client in return can be help you to gain customer loyalty. Logo shape pen drive is a fancy unique pen drive.